Bhadra or Bhadrapada or Bhaado or Bhadraba (Hindi: भादों bhaado, Sanskrit: भाद्रपद bhaadrapada, Nepali: भाद्र Bhadra , Odia: ଭାଦ୍ରବ Bhadraba ) is a month of the Hindu calendar that corresponds to August/September in the Gregorian calendar. In India’s national civil calendar (Shaka calendar), Bhadra is the sixth month of the year, beginning on 17 August and ending on 16 September. 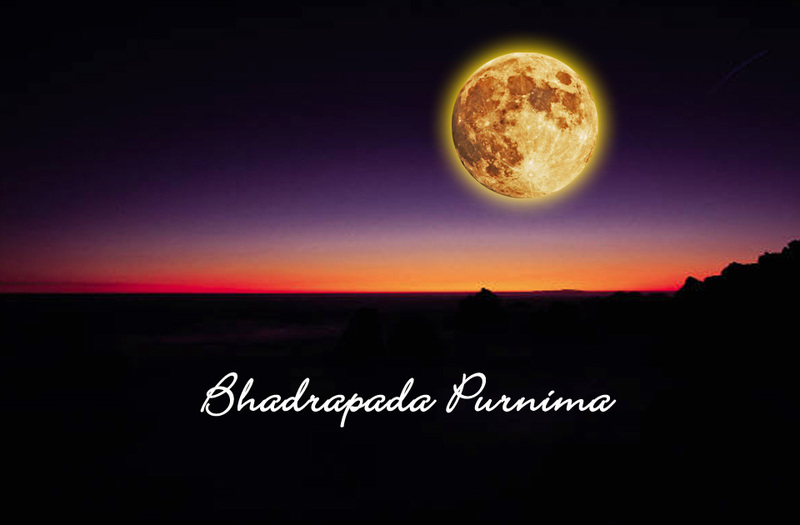 In Vedic Jyotish, Bhadra begins with the Sun’s entry into Leo, and is usually the month of the year.